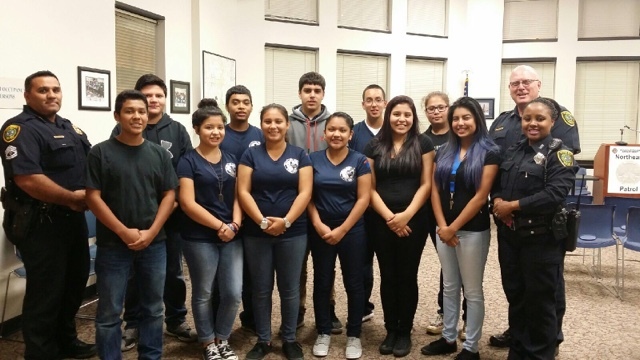 The Northeast Explorers attended the monthly Positive Interactions Program (PIP) meeting this month. The assisted by greeting and welcoming the members of the PIP. They also helped pass out surveys. 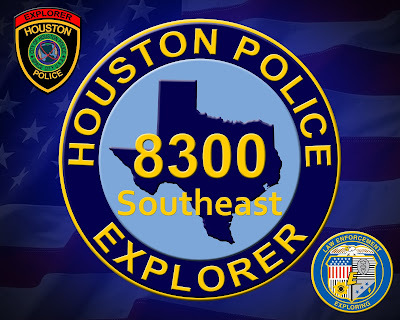 This Thursday, November 5 from 6 pm - 8 pm, Southeast Post 8300 will be having an open house at Southeast Command, 8300 Mykawa. 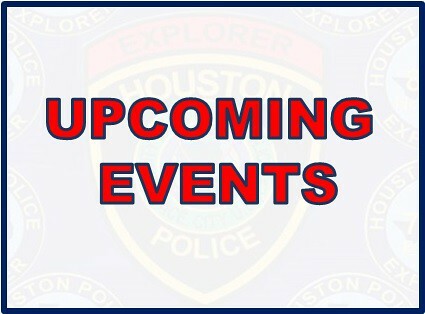 Call Officer Rhona Jones at 832-394-1600. 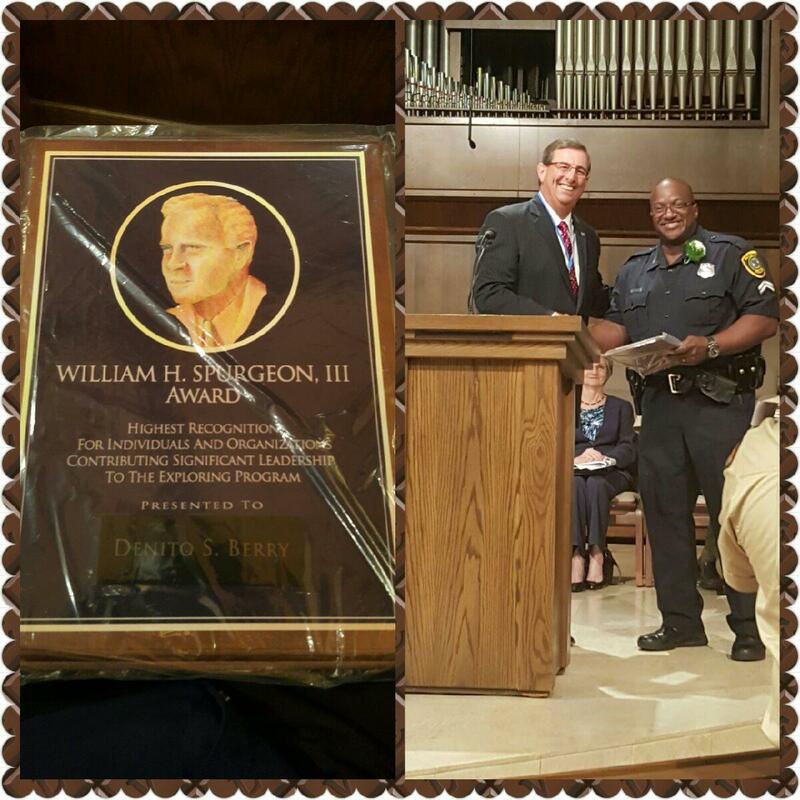 Senior Police Officer Denito Berry was awarded with the William H. Spurgeon, III Award for the contribution to the Exploring Program by the Boy Scouts. 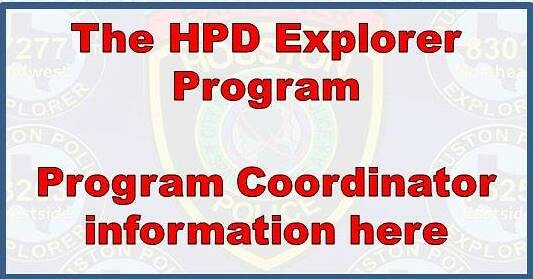 HPD's explorer program has taken great strides since reorganizing less than 18 months ago. From Officer Berry, "It’s great to be honored by BSA but it’s not a true statement of accounts. It was all of us (advisors, explorers, and parents) who made this program into what it had/has become. I don’t want to accept this award without giving it the true recognition it deserves…to all of you who worked so hard to get this program on its feet."